March 9, 2016 By Chris Freytag & filed under Blog. 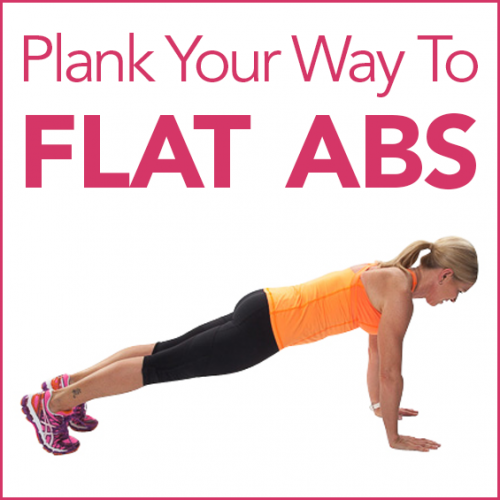 Planks are one of the best core body exercises around. They work your abdominals and back muscles, improve your overall balance, and require just your own bodyweight. With a stronger core, you’ll have flatter abs, a leaner stomach, and stand a little straighter. Plus, core stability is needed for almost all forms of exercise and can help prevent back pain.